Dedication only does partial justice to the level of attention our staff pays to helping you feel comfortable. Each of our staff members has their own fitness and wellness story. 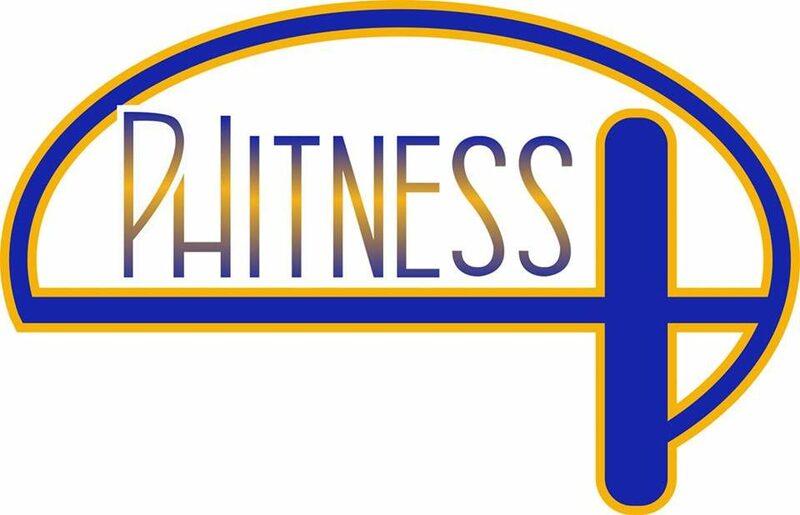 When you are with a pHitness Plus trainer you are with someone who has been there, done that. Founder Haywood Simmons and Vice President of Administration Michelle Naff have overcome numerous life threatening health issues to continue to lead stress free nutrient rich lives.